Willow Springs Apartments offers 1, 2 & 3 bedroom apartments for rent in Goleta, CA. Each of our apartment homes features walk-in closets and refrigerator with ice maker. 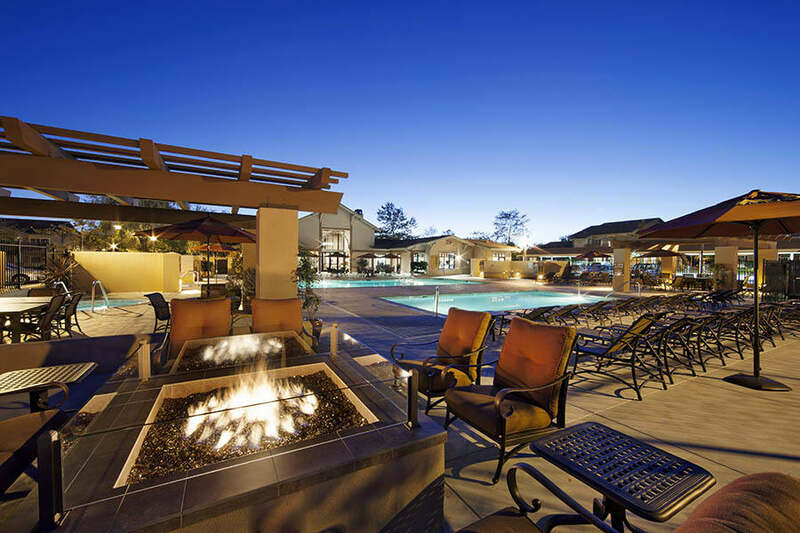 Whether relaxing indoors in the comfort of your apartment, or taking advantage of our 2 pools with 3 spas and 5 outdoor fitness stations, Willow Springs Apartments offers the perfect home for your budget.